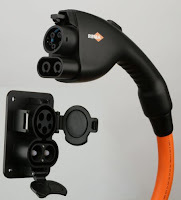 I am excited about the Chevy Spark EV and the BMW i3 for one simple reason: they will use the new "SAE combo" standard for charging, that allows for standard AC charging as well as fast DC charging. But as I have mentioned in many posts, this transition from fossil fuels to electricity is a complex and messy process with multiple variables and changes in infrastructure, car technology and not least, consumer behavior and perceptions. So what is new in the complex chicken-and-egg story? As the market for fast charging is in its inception, the cost of the charging stations has been extremely high, leading many to wonder how any fast-charging business model would survive scrutiny. Fast charging has to be ubiquitous in shopping areas, restaurants and movie theaters for people to change their idea of what "range" means and where they can drive without any stress. So I was pleasantly surprised to come across Ideal Power at the Solar Power Conference that I attended last week. In essence the inverter can take 3-phase 480Vac and deliver it as DC to any car with an "SAE combo" socket, namely the two cars mentioned, and hopefully a lot more. Combined with the proper network connection to notify availability, this could prove to be the affordable solution for many small businesses. So will this change the landscape for electric car fast charging? It is certainly a step in the right direction. With smartphones displacing conventional applications and tools, it was only a matter of time before new mechanisms for calling for help would emerge. I have been a big proponent of ways to augment public safety infrastructure, but nothing as simple as 911 had surfaced so far. This is changing, however. The power of crowds and technological innovation are the two forces converging to create a new model for personal safety. We have seen crowd sourcing, crowd funding and even crowd voting, so crowd- or more correctly, community safety would happen with the right ingredients. The technological force in this storm is Bluetooth Low Energy, a recent evolution of the Bluetooth standard that allows for devices that can stay on for up to a year. At the forefront of this wave is SafetyLINK.org, one that I have a personal connection as CTO. 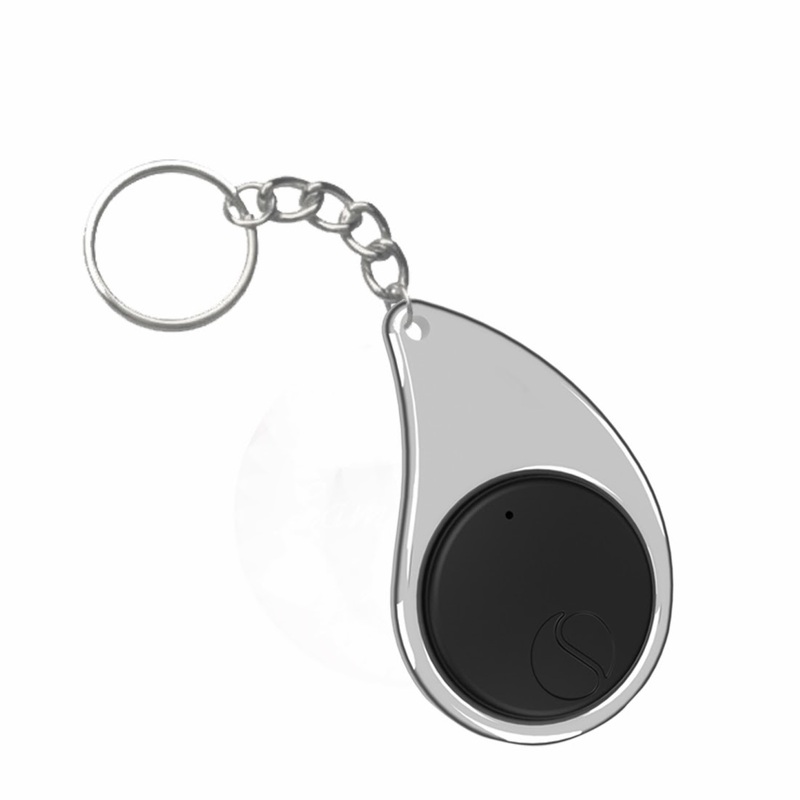 I am convinced that making safety as simple as pressing a key-fob is a game changer in how we view our personal safety. There have been many niche solutions for the elderly for quite a while, but nothing that had such broad applicability. Consider the panic button on your car key fob, which we are all familiar with, but rarely, if ever, gets used. Now imagine the fob pictured on the right that can be used anytime and anywhere, that transmits your location via your smartphone to friends, family and the authorities. This is the promise of SafetyLINK, and I think it looks very promising. A New Public Safety Model? The idea of private-public partnerships is not new, and I think services like SafetyLINK will accelerate them. Location services was the sole purview of the FCC when they started looking at ways to integrate cellphone GPS into the 911 infrastructure more than 10 years ago. It didn't quite turn out that way! After dissecting the window sticker in my last post and puzzling over some of the esoteric elements I did not see the obvious solution. A post by John Voelker for Green Car Reports proposes the winning answer: measure the range using a unit of energy consumed, in this case kilowatt hours. So very simply the range of a car would be miles/kWh or for those looking for a more elegant answer: kWh/100miles. As in all new business models (in this case new infrastructure) the answer often lies in out-of-the-box thinking. Hopefully the EPA is reading this. As electric vehicles (EV) enter the mainstream, one of the biggest challenges will be what language and terminology we use to talk about them. Not only are they different than internal combustion engine (ICE) cars, but they are much more varied: from simple hybrids to plug-in hybrids, all the way to pure electric. Arguably a plug-in hybrid is different than an EV with a range-extender. In fact EV's don't even have engines, they have motors, and power is normally measured in kilowatts, not horsepower (although equivalent). Just when you need William Safire! 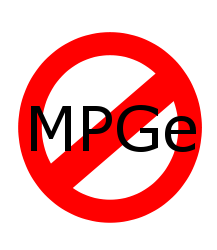 Since the good folks at the EPA decided that this confusion needed to be sorted out, we now have a new (and mandatory) format for the window sticker for cars that have an electric component. Lets deconstruct it and see if it will make sense to normal consumers. 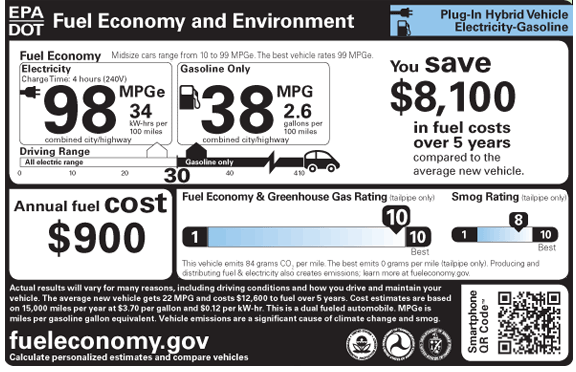 The first thing to note is the MPGe which stands for Miles per Gallon equivalent. Although not explained anywhere, it simply creates an equivalence between the energy stored in gasoline and electricity. 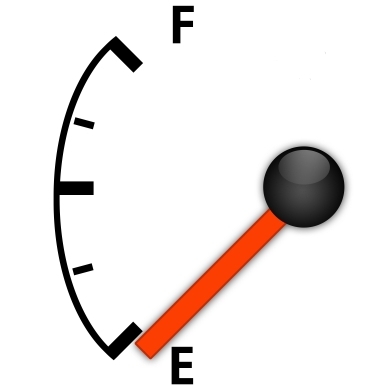 In fact, 1 gallon of gas has 33.7kW-hrs of electric energy. However, now all of us need to get our heads wrapped around this one. So why does the EPA give us two numbers? 98MPGe and 34kW-hrs/100 miles? This is not different than Europeans measuring gas mileage in liters/100km, which to them is totally intuitive, but I usually stare at my in-laws as if they were using some alien unit of measurement. Similarly the EPA gives us 2.5gal/100 miles in the next box, which may make some Europeans happy (but they may ask: what is a gallon?). Buried in the first box is also the Charge Time, which will make even less sense as 2014 model year EVs get the "combo inlet", which accepts both AC and high voltage DC for fast charging. What if your car can accept a 6.6kW charger, but is plugged into a public 3.3kW charger? Looking further we see the bar underneath that shows the electric range. This makes some sense for "range-extenders" but little for PHEV's that may go 10 miles in electric mode. In fact some cars allow the driver to switch between electric and gasoline (to conserve electric range for city travel), so how does one account for that? Given that many drivers strive to stay in EV range, what are we to make of the schedule that the EPA has modeled of typical city driving? Suffice it to say that this label will probably get an overhaul in a few years as new behaviors are better modeled. In fact, given the imminent arrival of DC fast charging, this sticker may already be obsolete. For completeness lets us also examine the pure EV sticker, as this should be a breeze. 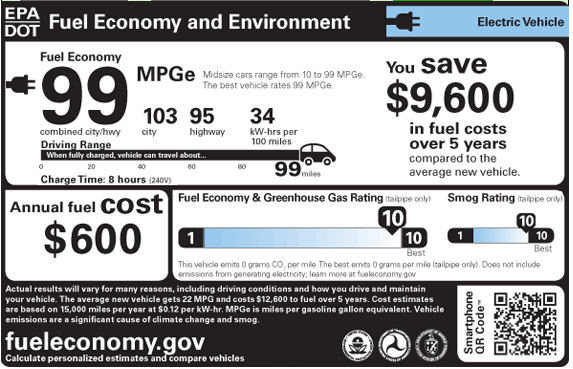 This is at least presented in a nice way, but five numbers to show Fuel Economy? We can certainly get rid of 34kW-hrs/100 miles! Most un-American. If I were shopping for an EV the range would be the most important number. The EPA website has some nice mouse-overs to explain the stickers. From Jerry's post: Someone killed the first electric cars, but they're making a comeback. Slowly. Issues abound, from cost and range to refueling strategies and (lack of) installed infrastructure. Did you remember to plug your car in last night? Who wants to wait for batteries to charge? With Tim Meyer, let's discuss: What's the state of the EV (electric vehicle) market? How are the different business models faring? What's catching on best? What's holding the industry up? Whom should we watch?